The Buck and Butler Casino does have their own unique comp club scheme that makes them stand out. Buck and Butler is a pleasant UK casino that revolves around a fantastic library of games. The site is easy on the eyes and smooth to navigate, no matter if you’re using a computer or mobile device. A lack of promotional offers is the casino’s only weakness and this is quickly compensated by a lot of other, positive factors. In addition to the massive game selection, factors such as good withdrawal times and a friendly customer support that’s always available. Continue reading the full review below and we’ll let you in on every bit of detail you’d like to know about the casino and the Buck and Butler experience. If you’re looking for a wide selection of bonuses, Buck and Butler may not be the best place to visit as the servants here rarely create any promotional offers. They do occasionally have campaigns running on the site, but it’s unfortunately very infrequent so you definitely won’t find a lot of them. It should however be mentioned that if you’re a loyal player that’s regularly visiting the casino, you can in fact expect an exclusive bonus offer to be sent to your e-mail every now and then. If you are really thirsty for some extra money to play with or a couple of free spins to enjoy, it is actually also possible to hit up the live chat support and just ask for a goodwill bonus. So even though promotions on the actual site are lacking quite a bit, it’s not all too bad as you won’t go empty handed. You just have to work a little to get the bonuses and prove that you are worthy of them. 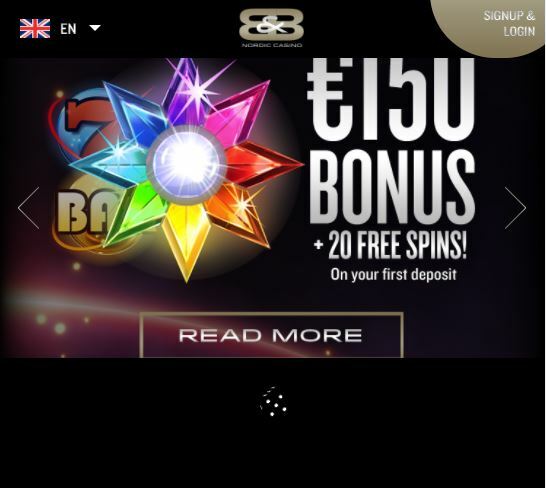 As a new Buck and Butler UK player you do of course also receive a welcome bonus to get your fun started on the right foot. This consists of a 100% deposit bonus up to £75, which means that you’ll get a total of £150 to play with should you make full use of the bonus and deposit £75. Before being able to make a withdrawal after taking part of the offer, the received bonus + deposited amount needs to be wagered 40 times. This is definitely quite a high wagering requirement if we are to compare with industry standards, but is fully possible to complete as long as you have a bit of lady luck on your side. With more than 1200 available casino games, the majority of players will find themselves satisfied with the thrilling fun offered by Buck and Butler in the UK. 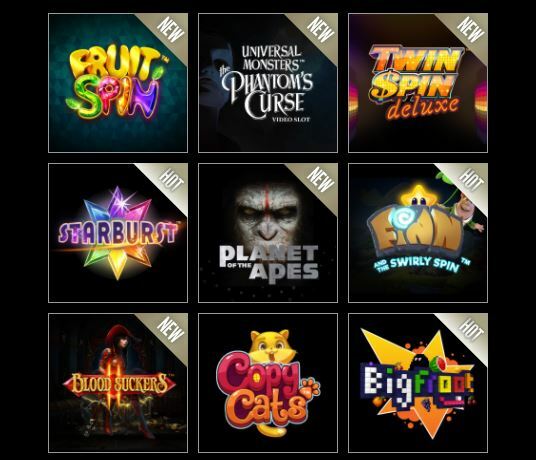 If you love spinning the reels, plenty of world class game developers, such as IGT, Microgaming, NetEnt and Quickspin provide more than a 1000 exciting slots to choose from. And should you like to win really big, you’ll have over 25 jackpot ones to enjoy with some of them offering the chance to end a casino session as a multi-millionaire. Should you prefer an authentic table game experience, the selection is just as good, if not even better. 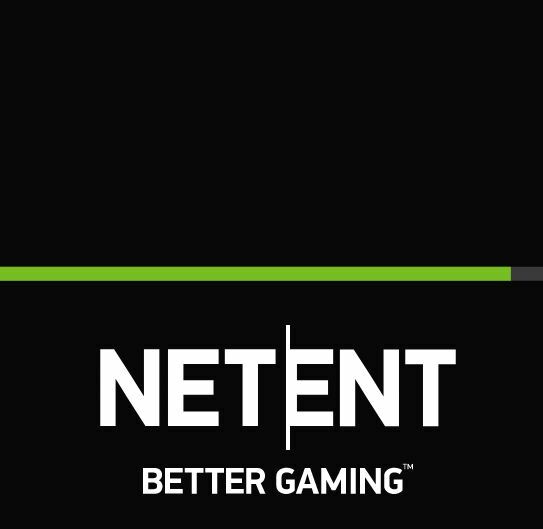 You’ll find a live casino offered by Authentic Gaming, Evolution Gaming, Luckystreak and BetGames. This is way more providers than most casinos use and means that you’ll have a huge variety of tables to sit down at to enjoy Blackjack, Roulette, Baccarat, Casino Hold’em and many other games together with real, professional dealers. The computer simulated table game experience is also a top notch one. You will find more than a 100 table games to choose from, including plenty of exciting versions of the most popular classics, as well as rarely before seen games. In addition to all of this, video poker enthusiasts can enjoy more than 90 machines of Jacks or Better, Deuces Wild and many other video poker variants, while those who love scratch cards will be pleased to find close to 50 scratchers to go wild on. All in all, it’s quite an amazing library of games and definitely one of the highlights of the UK Buck and Butler experience. If you appreciate a clean design, it doesn’t get much better than this. There’s nothing revolutionary about the way Buck and Butler has created their website, but it’s just really simple and pleasing for the eyes. When visiting, you will be greeted by the butler himself who presents you with a grid of games on a black background. There is nothing really more to the design than this, which makes the website extremely simple and easy to use. There are no blocks of text, banners or anything like that. The menu consists of the only two buttons you need; games and campaigns, while there’s a live chat support to be quickly reached at the bottom of the screen. In addition to this simplicity, there’s a really neat filter function on the games, which makes browsing through Buck and Butler’s library of thrilling fun a true pleasure. You can efficiently choose the type of entertainment that you’re looking for and the provider you’re interested in to effortlessly find a game you’ll enjoy playing. For mobile users, there’s unfortunately no mobile app available right now. However, the experience on smartphones and tablets is still a great one as the simple website design is perfectly translated to browsers on mobile devices, making it very user friendly. No matter what type of method you choose the minimum amount allowed to deposit is £9, whereas the maximum one is £4442. From the casino’s point of view the methods are all free of charge so you never have to worry about Buck and Butler taking any fees on your deposits. Once you’ve made a nice profit and would like to cash out, you rarely have to wait very long before receiving your money. A Buck and Butler UK withdrawal is usually processed within 24 hours, which means that if you’re using an e-Wallet your cash outs never take longer than a day to receive. If you’re ever in need of assistance, there’s always someone available to help you out at Buck and Butler. They unfortunately don’t offer any support by phone, but they do have a nice live chat that can be reached at any time of the day, every day of the week. In our experience, the support agents are quick to reply and we have always been met with a very friendly reception. They’re polite and apologize for eventual delays while looking into the case and trying to resolve it as efficiently as possible. All in all we would say that the customer service at Buck and Butler is a top notch one. Buck and Butler was created with the ambition of being the industry’s most unique and innovative operator. With the huge amount of online casinos there are to choose from these days, we cannot honestly say that they’ve reached their goals, but we can say that they are doing a pretty good job. 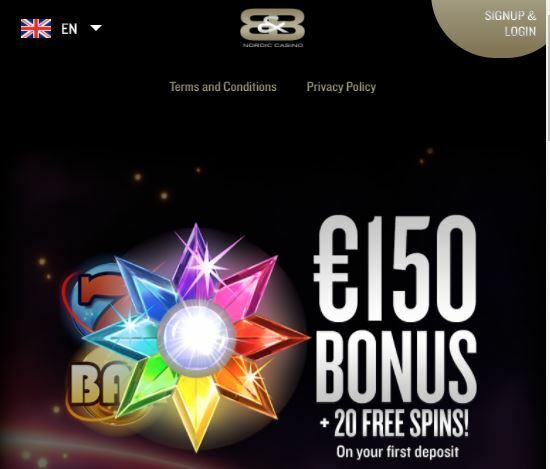 The biggest and only downside with this Buck and Butler UK casino is the lack of promotional offers. Everything else is up to industry standards and when it comes to game selection, this is undoubtedly exceeding all of our expectations. Finding an operator with as many as four live casino providers and a thousand slots complemented by a huge amount of video pokers and scratch cards is quite rare. Buck and Butler’s library of thrilling fun is definitely the big highlight of the casino and if you appreciate trying a lot of new game we would highly recommend paying them a visit.